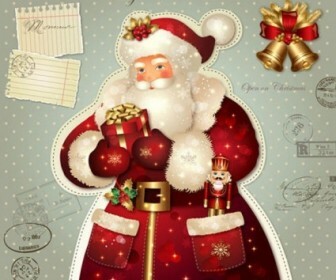 Freebies vector Christmas Santa Character Vector Graphics – Zip vector file 6.4 MB Encapsulated PostScript (.EPS) format. 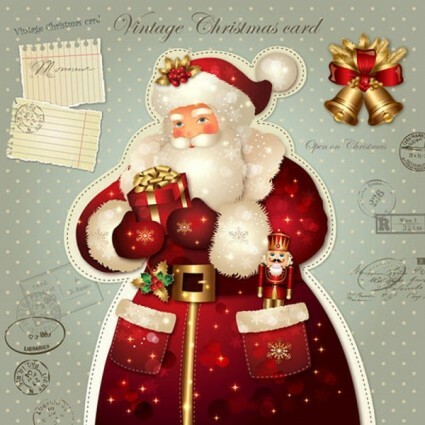 Vector Christmas, Ant, Elements, Gifts, Bells, Illustrations, Santa, Claus. The color scheme and graphics make this vector backdrop download a nice choice for tshirt logo or greeting card business design, making posters, or web background design.